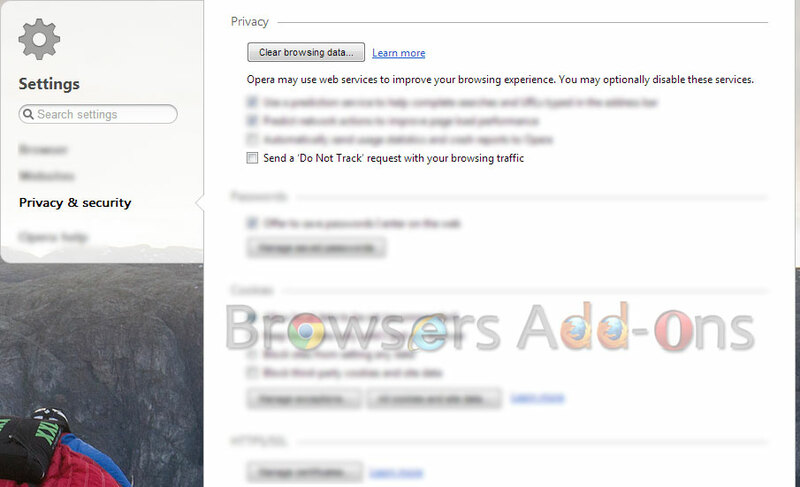 Enable "Do Not Track" request in Opera Browsers. ‘Do Not Track’ (DNT) is a technology or policy proposal asking a web application to disable its tracking features which collects data of users web surfing behaviour, and is standardized by W3C. 1. 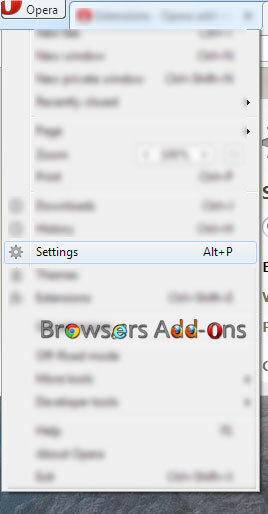 Go to Opera’s Settings (“Alt”+”P”). 2. To left side of your browser, you can see “Privacy & security“, click on that. Under Privacy setting, tick the “Send a ‘Do Not Track’ request………” if not ticked. 3. Then Opera tell what ‘Do Not Track’ is and how it works, click “OK“. On enabling ‘Do Not Track’ request, third party cookies will stop monitoring you web surfing behaviour if they respect ‘Do Not Track’ policy. Next story Reload Plus addon adds useful features to Firefox’s Reload button. Previous story Starting Mozilla Firefox in Safe Mode, Addons disabled.